This is my first blog on the new Up My Brand® blog. My background, primarily focused on turn around or growth related projects for small to midsize organizations, has given me a front row seat with business owners desperately trying to take their enterprise to a revenue neutral or profitable state. My hat is off to those owners that press forward and continue to seek a new way to grow their business. One thing that was true for almost every firm I have helped to turn around or grow – they lacked a clear brand identity and related marketing campaigns geared toward expanding into new markets and moving deeper into their current customer or loyalty base. A small business usually means big challenges. Forbes reported that the US is home to over 28 million small businesses. Those small businesses generate 65% of new jobs. Those two facts alone set the stage for how critical small business development and growth are to the economy, local community, and entrepreneur. The entrepreneur, by the way, is typically the source of capital for the business start up. Running a small business can seem like life on a tightrope without a net. Many small businesses are too busy keeping the lights on to dedicate time and resources to a regular focus on marketing. Of the business owners that are open to implementing marketing and branding campaigns, many report that they believe the costs are too much of a barrier. 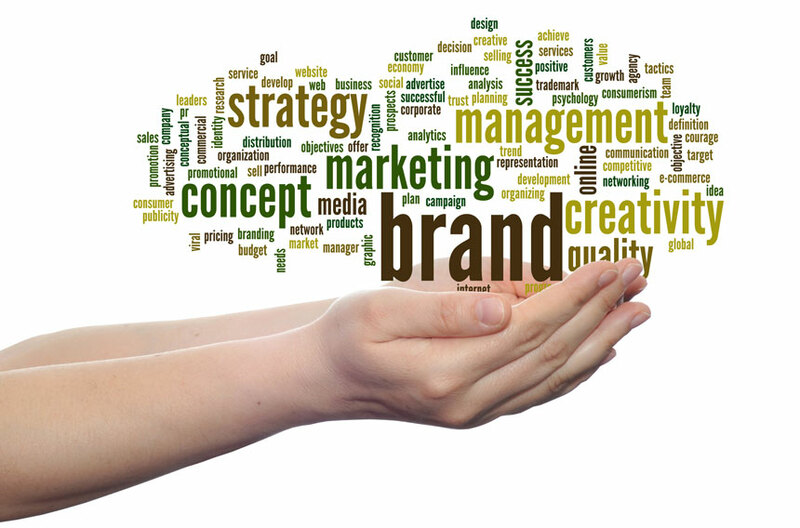 One small business owner recently told me he believed marketing and branding was one of those imperatives only large, successful companies could afford. How do I connect my brand to my income? How do I use social media to build my brand? Do I need a website to grow my brand? Should my business be on Facebook, Twitter, or LinkedIn? How do I define my brand in less than $250? Can my small business have a global brand? We will use these topics to jump start a discussion about how you can connect brand-building activities to your company’s growth plans. Consider this a new year’s resolution for your business. Feel free to post a reply with specific questions and I will either reply directly or work a response into one of the next several blog posts. I like this blog very exciting tool to brand your business and reaching out to your customers and increase value to your business. I will surely revisit this blog and check exciting offering in future. As a previous small business owner these comments ring very true to me. Small businesses are solicited by marketing companies such as TV, radio and billboard advertising to reach the local market. We had only minimal response to these strategies. Most of our growth came from referrals and word of mouth. I can’t wait to read more!!! What an awesome way to give back and create a community of business leaders who often times need a reminder and a push in the right direction. Congrats on launch of this venture and blog. Glad to see it. As a communications + PR professional who has had a front-row seat to my spouse’s launch and growth of a small business that now has 15+ years of success, I’ve witnessed his deliberate approach to risk, relationship cultivation, and a steady pipeline of short- and long-term revenue sources – even through the big recession years. It certainly rings true to me that “A small business usually means big challenges.” And marketing/PR is typically near the bottom of his daily business priorities. Accessible, practical resources that can help business owners like him, and their staff members, to address proactive marketing strategies seems like an invaluable idea that is bound to help many.